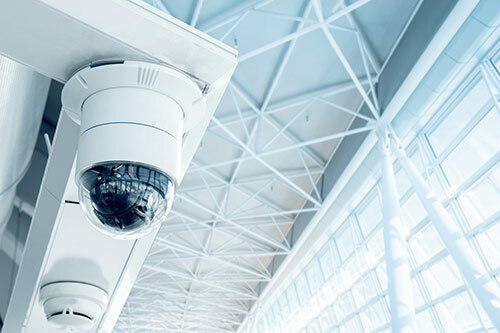 Through the use of CCTV, All-Time Detection expands your visual surveillance and permanently documents all activity on or around the premises. Not only does this help to minimize costs and damage by preventing theft and burglary, but it can greatly decrease your personnel costs for security. Our services include Pan/tilt/zoom domes, infrared color cameras, matrix control systems, fiber optics, digital video recorders, network video recorders and internet storage and distribution servers.